The Most Impressive Honda Yet. Cruise through California in style with the sophisticated 2019 Honda Accord for sale at our Honda dealer near Ventura, CA. Filled to the brim with powerful performance features and agile handling technologies, the new 2019 Honda Accord changes are easy to get excited about. And with a wide variety of new Honda Accord models to choose from, like the 2019 Accord Hybrid, there's plenty to love in this Honda sedan. Take a 2019 Honda Accord Sport test-drive at DCH Honda of Oxnard today and get a refined sedan driving experience. 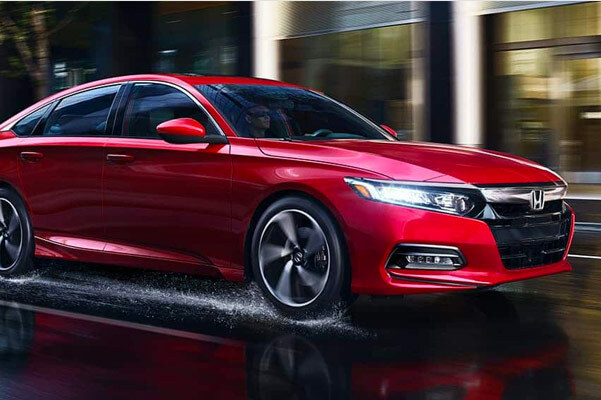 Don't forget to ask about our competitive 2019 Accord lease and finance specials to save more on this breakthrough Honda model! Don't know which 2019 Honda Accord model is the best for you? 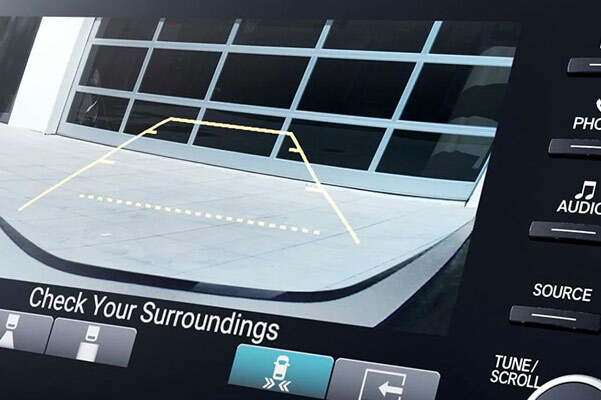 Get a personalized comparison of all the new 2019 Honda Accord models when you visit the experts at our Oxnard Honda dealer. Speak with our Honda finance experts about new Accord lease and finance specials designed to match your budget!